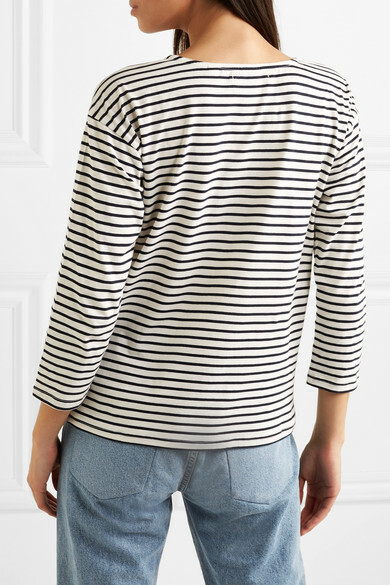 When they're not on set, celebrities like Gwyneth Paltrow and Reese Witherspoon can often be spotted in Chinti and Parker's playful pieces. 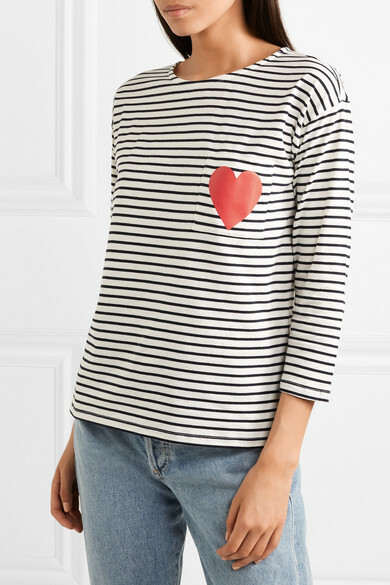 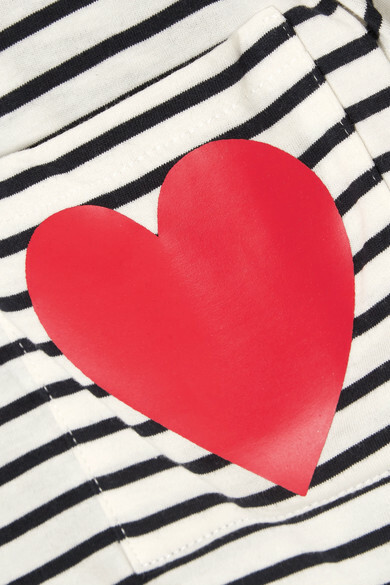 Made from organic cotton-jersey, this top has nautical stripes and a chest patch pocket printed with label's signature heart motif. 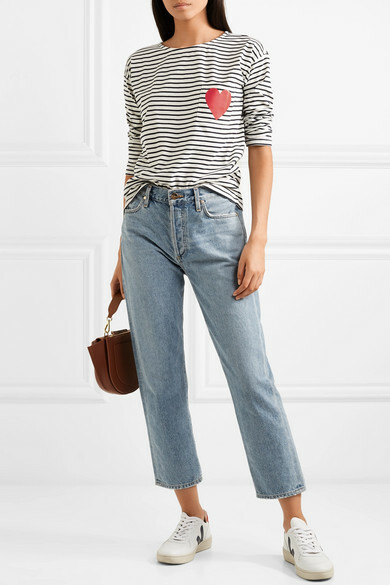 Tuck yours into jeans, skirts or track pants.